Hand made in Egypt. 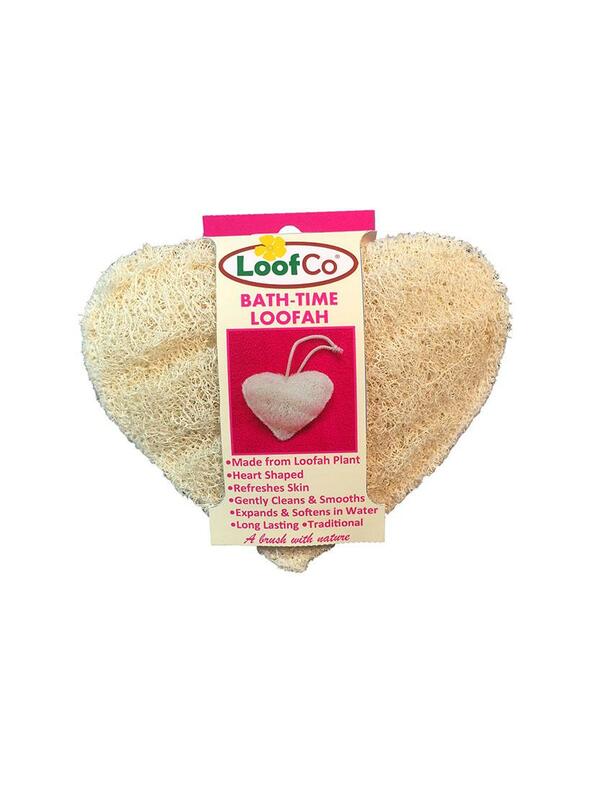 13cm x 8cm loofah in packaging with cotton string loop. Flattened for transport to save space. May appear abrasive in dry state, but when immersed in water swells up to become a soft, spongy and flexible pad ( see image). Fits neatly in the hand. 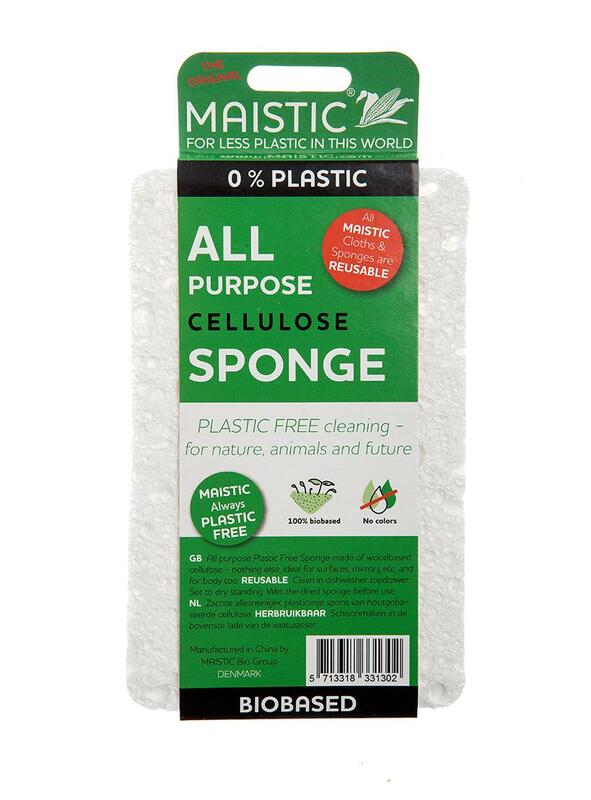 Use in warm water with washing-up liquid, like a washing-up sponge. Soft enough for non-stick pans, supple enough to fit into mugs. Soak & remove baked-on food first. 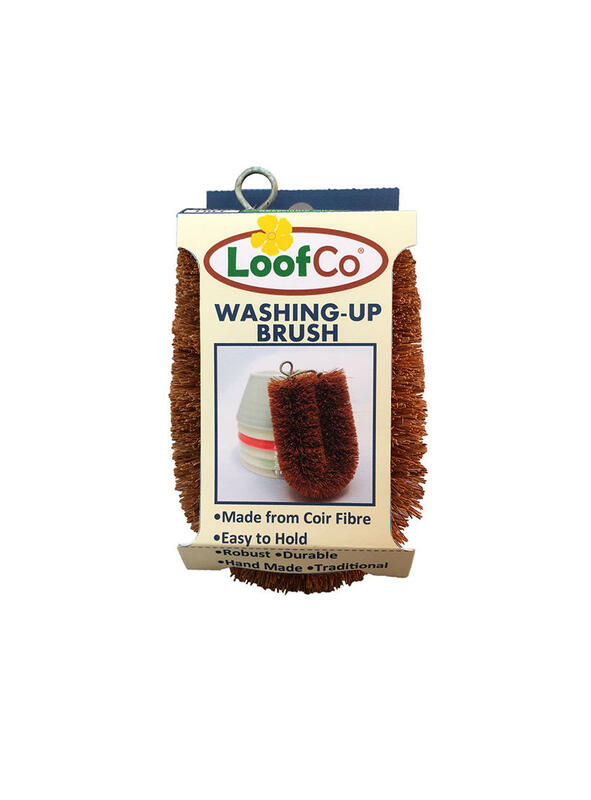 To keep loofah fresh between uses, squeeze out excess water, shake out any food particles & hang to dry from the cotton string loop. Occasionally wash in the washing machine or by hand if desired. Will last for months and at the end of its natural life can be composted. Traditional: Inspired by cleaning methods that have been tried and tested over generations. Fairly traded: Farmers and production workers are treated fairly with wages and benefits higher than normal rates. No children are employed. Employment: Provides valuable employment in rural areas. Renewable raw materials: Coconut and Loofah are fast growing, plant-based resources that absorb CO2 when growing. 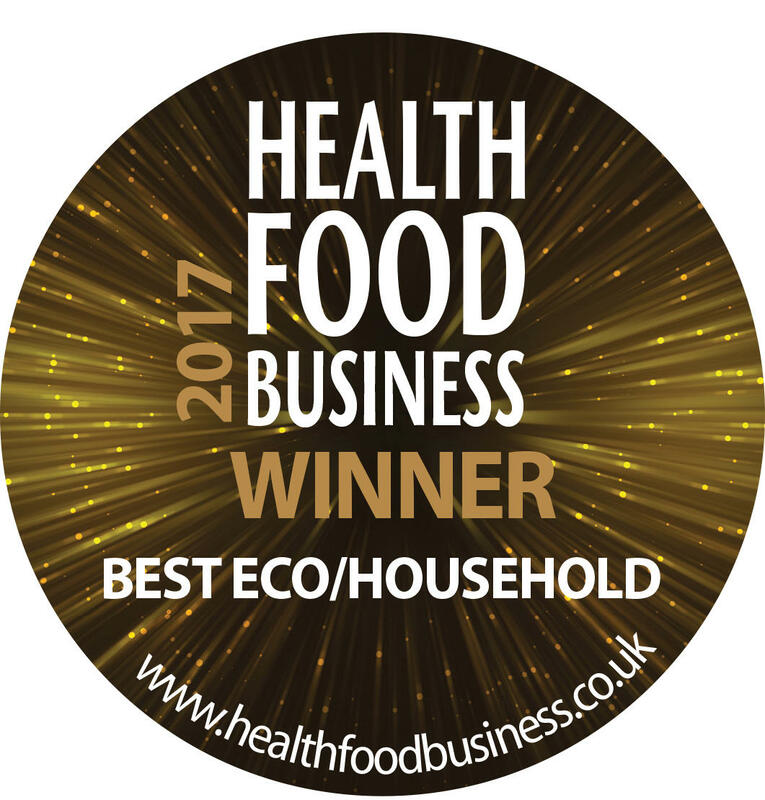 Sustainable farming practices: Farmed to the highest environmental standards with respect for the environment. 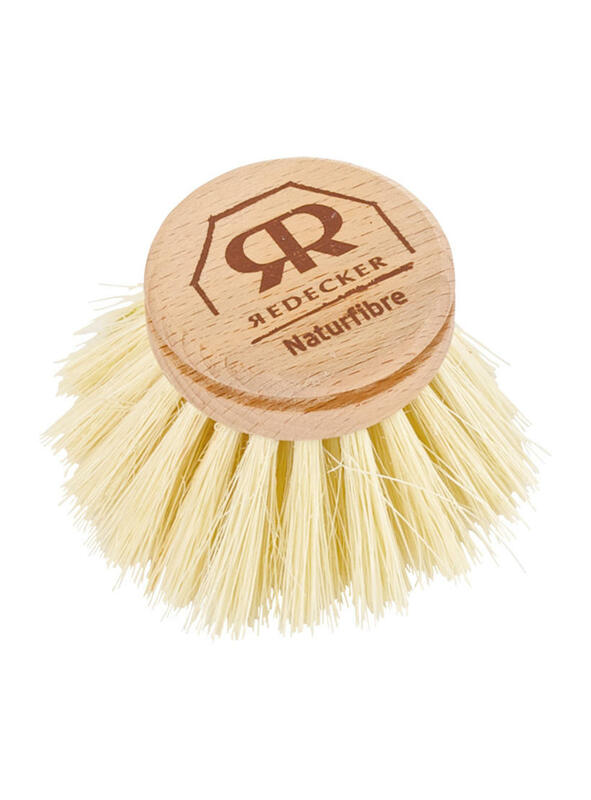 Plastic Free: Replaces mass produced non-biodegradable plastic washing-up brushes and pads that end up in landfill or are burnt. 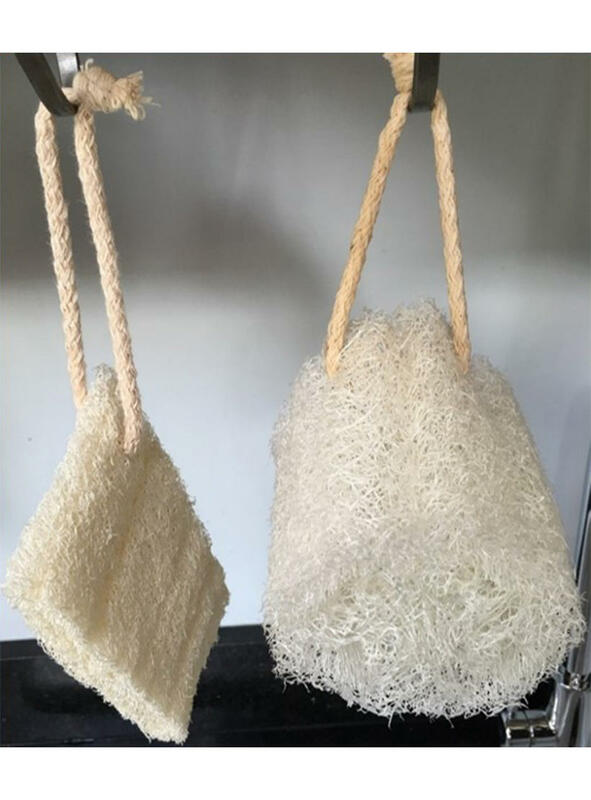 Biodegradable and Recyclable: Loofah and Coconut is 100% biodegradable and can be composted. 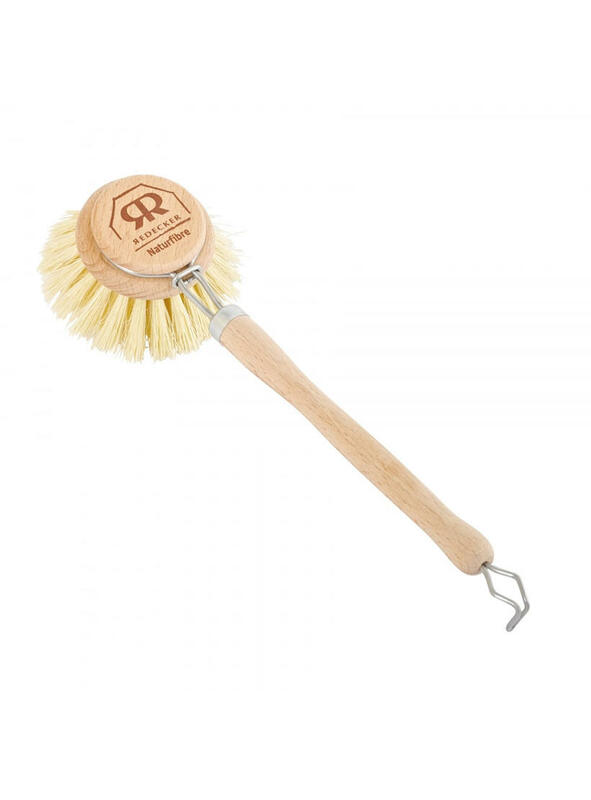 The metal component of the brushes and cardboard packaging are recyclable. When ripe, the inside of the loofah fruit develops a network of fibres that are perfect for cleaning and exfoliating purposes when dried. 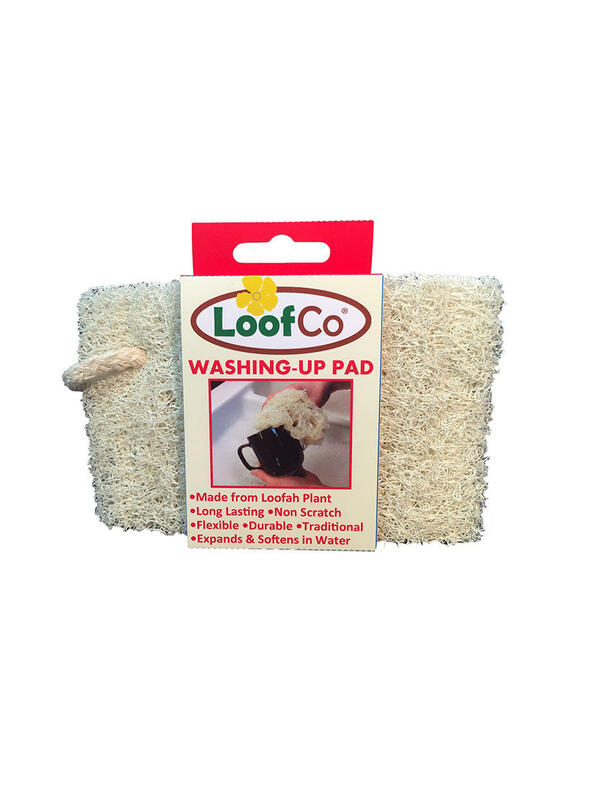 LoofCo loofahs are grown in Egypt and our products are made from a variety that is rich in fibres, durable yet soft and flexible. 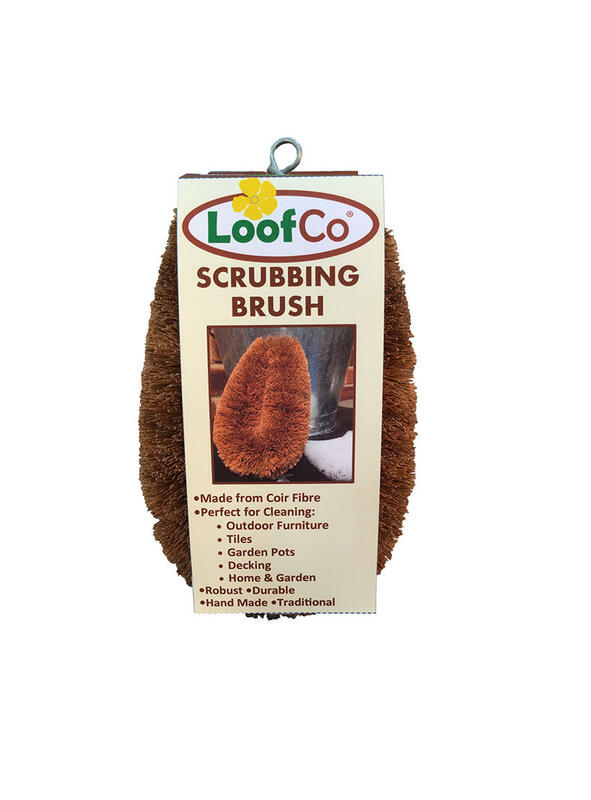 To get the best texture, the loofahs are carefully harvested, peeled, cleaned of seeds and dried. (Some seeds may be impossible to remove). 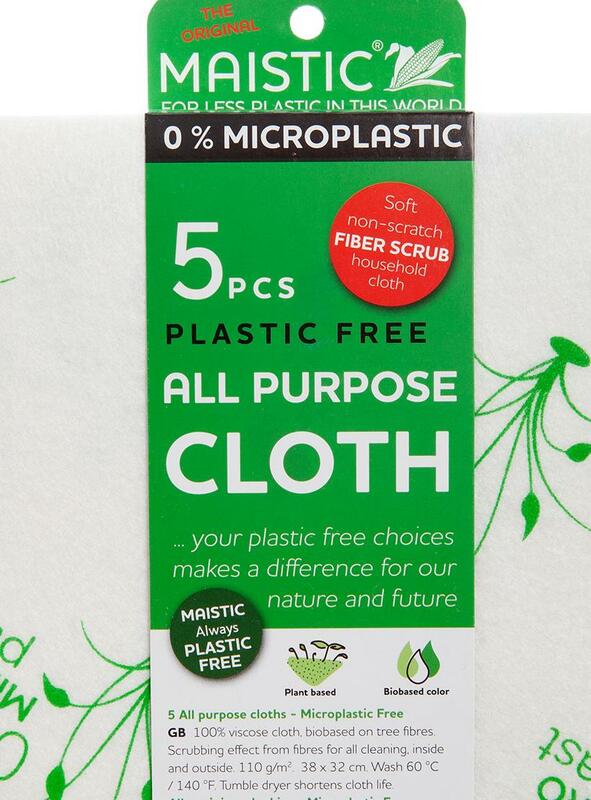 The dried loofahs are cut into lengths and processed by hand to create a long lasting, yet biodegradable plastic-free range of washing-up, cleaning and body products. This natural tradition that has been passed down through the generations. 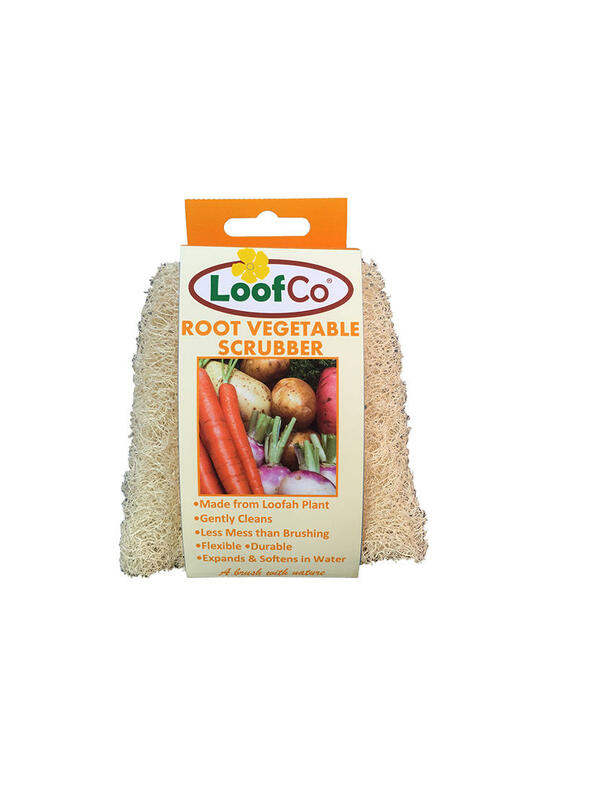 Loofah is a sustainable 100% natural plant based resource that is biodegradable. 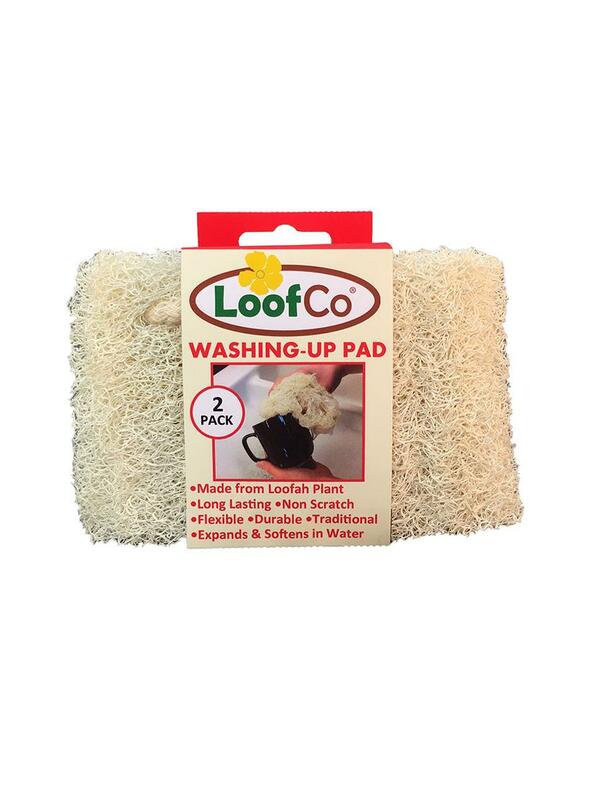 Loofco loofahs are grown in Egypt & this supports traditional loofah farmers. 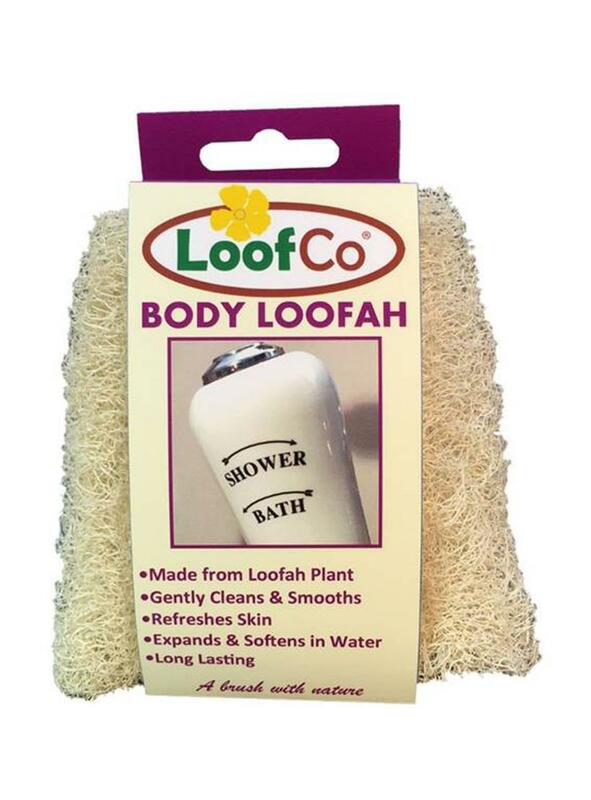 Loofahs may have a mild vegetation smell ( like hay) that is entirely natural and will disappear with use. String is 100% Egyptian cotton. I will never look back, these are great!! They fit inside glasses and cups even though they expand once out of the packaging. I love the fact you can throw them in your compost bin when you have finished with them, double bonus. Recently converted to this, and will not go back to yellow sponges! Much more flexible than it looks, and scrubs well, without being abrasive. Expand to enormous size which is not very practical. May try cutting up. 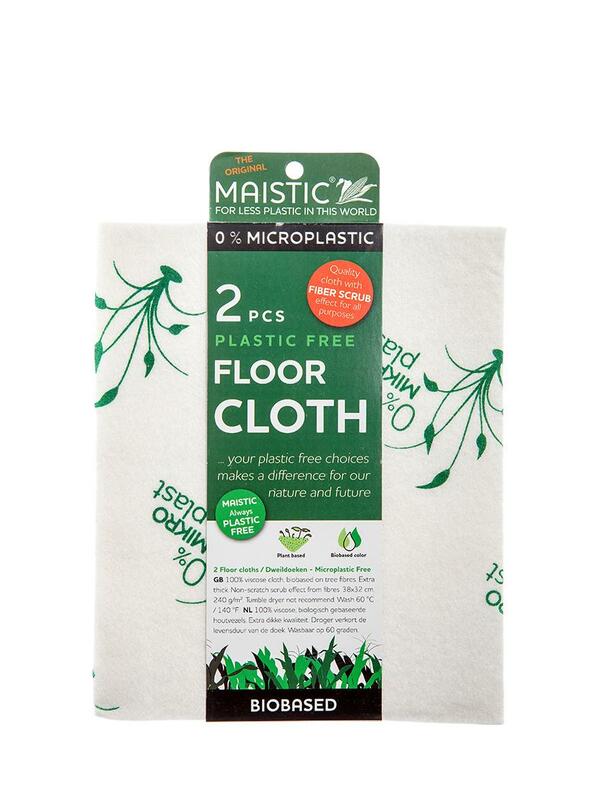 Find quite unhygienic and unattractive as collect food material which is difficult to rinse out.